Connolly book proudly launched at PEI Brewing Co.
Irish-themed launch party on Nov. 30 at PEI Brewing Co. Crossing Troubled Waters in the news! In 1764-65, surveyor Holland, on orders from the British Crown, created the first truly accurate map of Prince Edward Island, dividing it into townships and counties, and designating its county capitals, including the provincial capital Charlottetown. 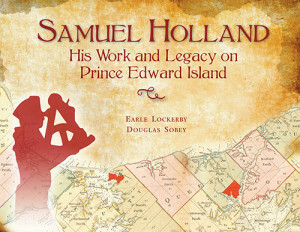 Holland’s map has had an enormous impact on the evolution of Prince Edward Island, shaping its settlement, its patterns of land ownership, the familiar place names that dot its landscape, even its status as a province. 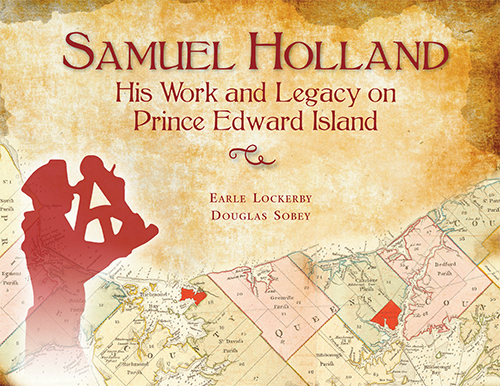 This important new book will educate Islanders and visitors alike about Samuel Holland and his historic survey, and paint a detailed picture, based on Holland’s survey report, of what Prince Edward Island looked like 250 years ago – who lived here, where, and how.